UPSHIFTKTM: U.S. COMPETITOR SCOTT MYERS IS THE ULTIMATE WINNER! 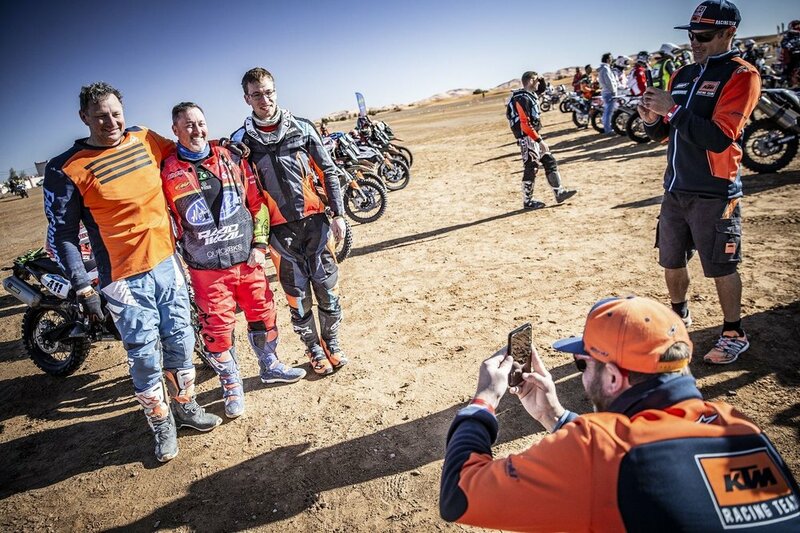 U.S. competitor Scott Myers has defeated the desert in order to become the winner of the first-ever KTM ULTIMATE RACE.